Happy Monday dolls! I hope everyone had a fabulous weekend! I'm starting out my week talking hair. Playing with your hair color at home can be extremely frightening. Especially when you already love your natural hair color but you just want to lighten or deepen the color slightly without anything overly drastic or damaging. But at home hair coloring products have come a long way and thanks to John Frieda you can now get a deeper, more rich color or lighten your locks in just 5 minutes at home in your own shower! 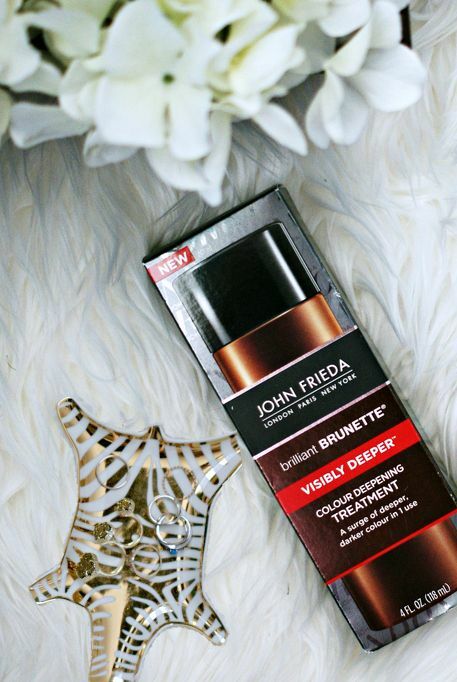 As a natural brunette, I've been drawn to John Frieda products since they launched the Brilliant Brunette® line hoping to keep my hair shiny, healthy and the gorgeous color I've always loved. As I've gotten older I've noticed my former vibrant brunette color fading and becoming dull and more and more grays popping up so I've resulted to coloring my hair to keep it looking good but that can get pricey and it's hard to get to the salon all the time. 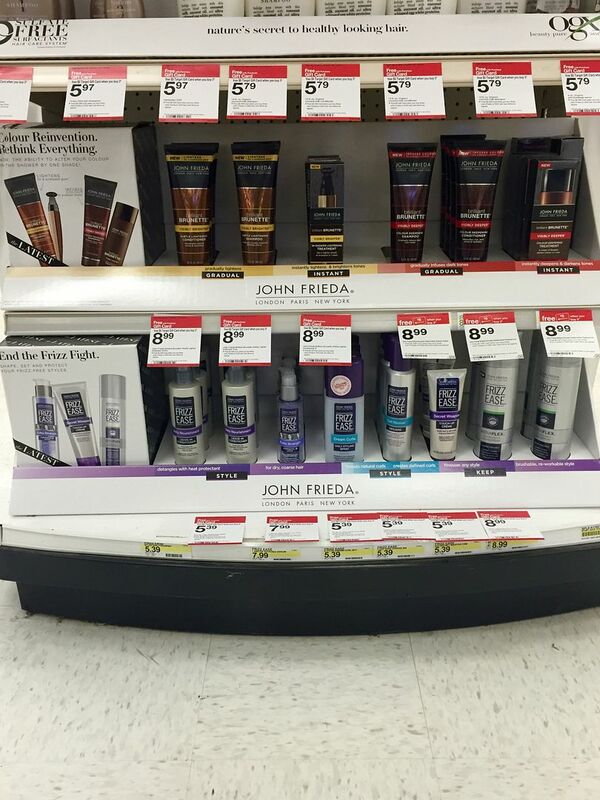 As I was walking through Target I came across the John Frieda Brilliant Brunette® Visibly Deeper™ line! The Brilliant Brunette® Visibly Deeper™ Colour Deepening Treatment gives you a surge of deeper, richer color in just one treatment and for at only about $10 you can afford to keep your hair looking fresh more regularly and without the damage of traditional hair color. The Brilliant Brunette® Visibly Deeper™ Colour Deepening Shampoo gradually deepens your brunette color in the shower that is safe to use on color treated hair. I love that this line keeps me from having to head to the salon as frequently and keeps my hair looking shiny, vibrant and rich without damaging my hair! 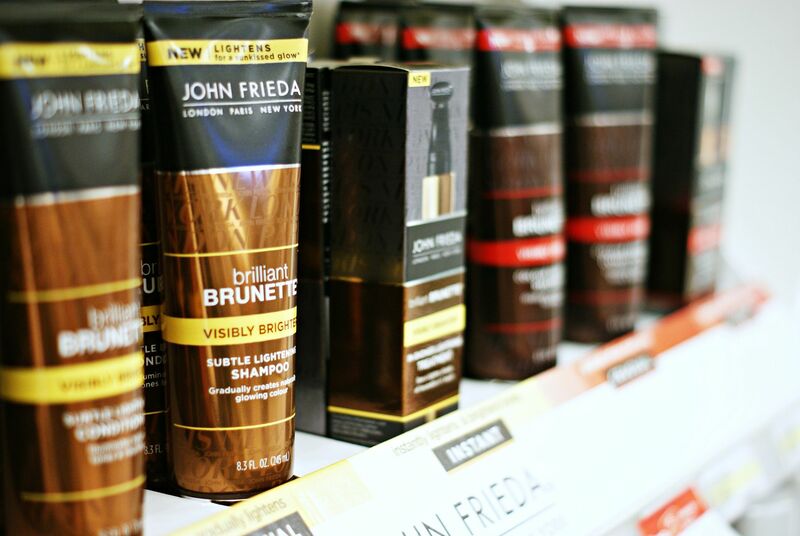 You can find the John Frieda Brilliant Brunette® and Sheer Blonde® collections at your local Target on an end cap through March 5th and if you buy 3 products you get a $5 Target gift card! 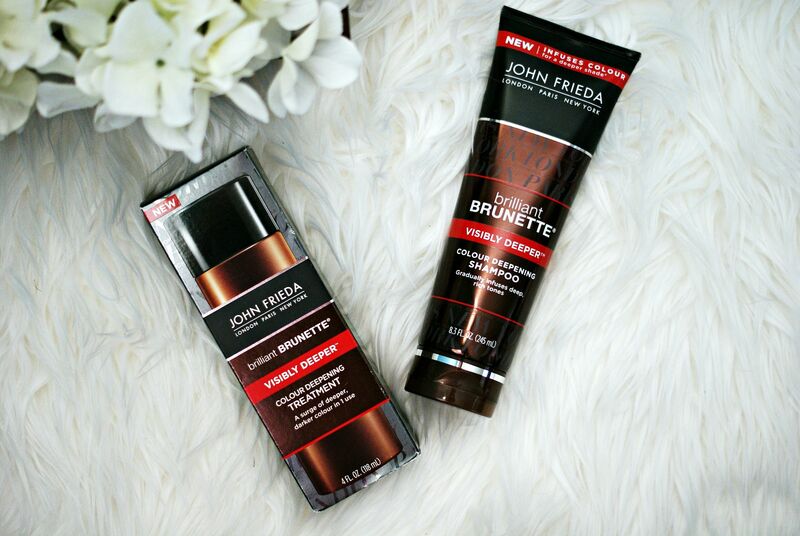 Have you tried the John Frieda Brilliant Brunette® or Sheer Blonde® collection before? If so, what are your thoughts? You are brave! I don't know if I could ever attempt to color my hair at home. I was blonde for so many years and recently went back to my natural color and I'm loving it! Such a great brand to use on. Its like a gradual self tanner :-) Looks like a cool concept to keep your color going in between salon visits! i mean who doesn't love a product that makes our hair stronger and shinier and prettier! i'll have to try out the blonde. although i'm kinda half blonde half not haha. good review! LOVE JF products, they are so great on hair and really do help you keep color. This is an intriguing product, adding it to my list. Love JF products for blondes! I've used it on and off for years. I use to use Brilliant Brunette shampoo for years but then it just sort of stopped working for me. I totally need to check this new line out. Thanks so much for posting about it. 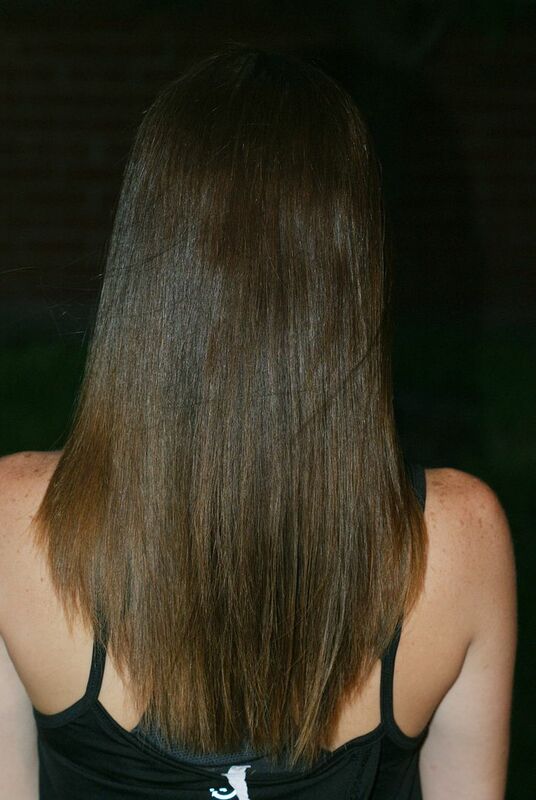 I find that brunette hair can get dull so quickly and it's such a drag. This sounds awesome! I love JF collections! There sheer blonde is amazing and I use another one a lot but I can't remember what it's called but it for added moisture since my hair has been so dry! I am a huge fan of these posts! This stuff is so fantastic and so great! I've used the sheer blonde before and love it!!! I love the Brilliant Brunette line, I've been using it since high school! I will have to check out this one - love that it is a gradual change! I am so intrigued by this stuff - I wonder if the blonde stuff works well since I have about 20 different shades of blonde in my hair. :) Thanks for sharing, girl! John Frieda products are a staple in my hair routine. I may not use them consistently, but I pick them up because I know they're amazing quality for the price. I want to try their blonde line! Amazing pics, too! i have heard amazing things about this line and i love john frieda stuff. my hair definitely is not brilliant months after getting it coloured lol so i will have to check it out! I remember when the Brilliant Brunette shampoo first came out when I was younger - I was obsessed haha! I would love to try some of their newer products. I had so many at home hair dying beauty blunders when I was a teen that I am too scared to do my own hair. I love the John Frieda Blonde shampoos though! The Brilliant Brunette shampoo is my very favorite drugstore shampoo! Is the Visibly Deeper line different than the regular BB line? I need to try it! I've never tried the Brilliant Brunette Shampoo but I may have to give it a try! Your hair always looks gorgeous! I've always wanted to play with my color, but I always always so worried about doing it by myself. 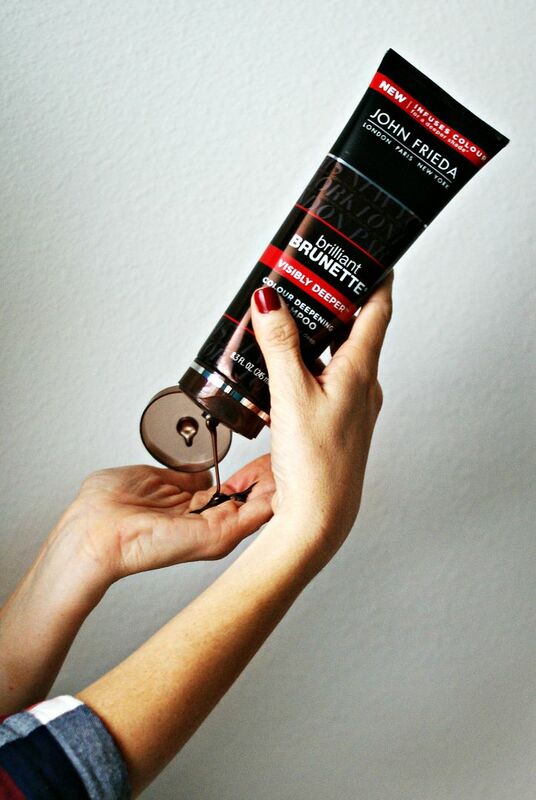 I've always heard great things about John Freida, so I'm glad that you loved the Brilliant Brunette product that much! I was obsessed with Brilliant Brunette stuff when I was in college! I used to love the way it smelled. I will have to check them out again, it has been forever! I remember trying it years ago but not since it's been revamped... I've been curious though because of all the displays I've seen lately!